As much over the hood as under it. 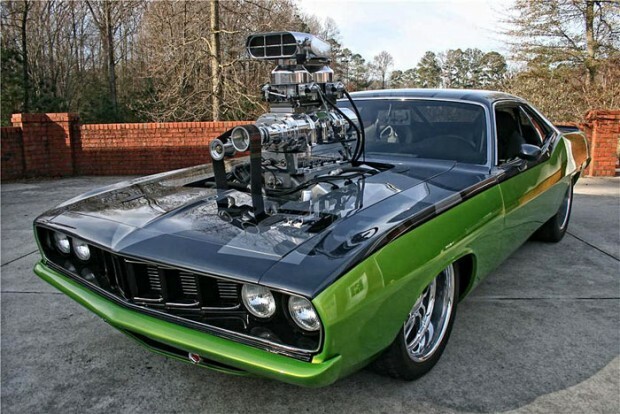 That is one wicked Cuda y’all ! !